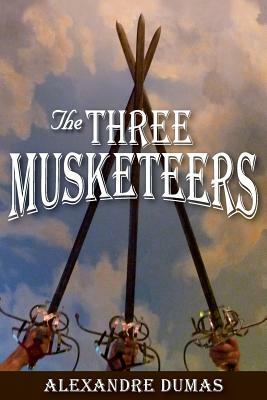 For more than a hundred and sixty years, Alexandre Dumas' historical fiction classic THE THREE MUSKETEERS has been igniting the imaginations and touching the hearts of people everywhere. In life, d'Argatnan was captain-lieutenant of the Musketeers. In this fictitious retelling of his origins, we learn of the morals and ideals that attracted d'Artagnan to the Musketeers, which are the same ideals that inspired Dumas to retell their story. Those same principles of unity, love and loyalty apply today, making this book a worthy contribution to anyone's reading repertoire. This version has been attractively formatted and includes illustrations by Maurice Leloir with a new forward. These features, along with its lively translation make this version the ideal household copy.